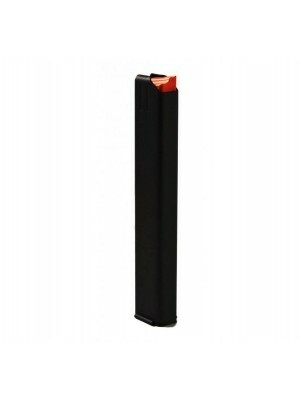 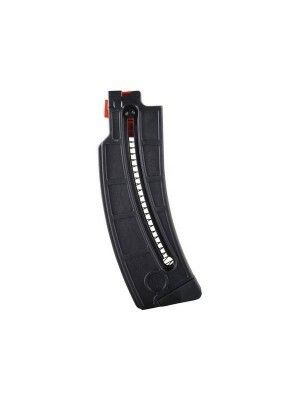 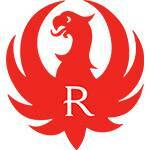 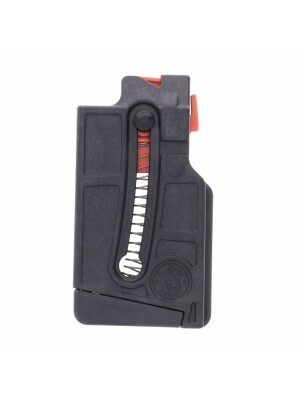 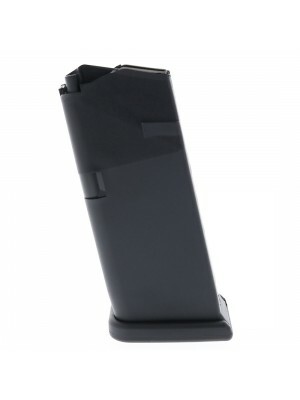 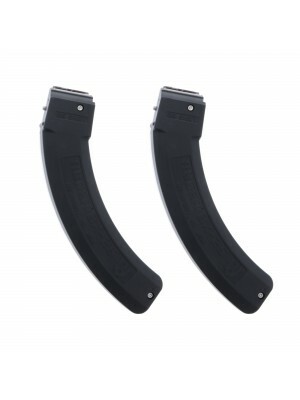 This is a 300 Blackout factory 20-round magazine for Ruger Mini-14 rifles. 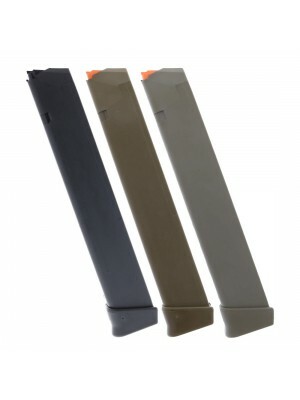 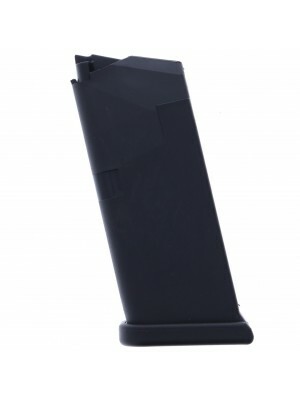 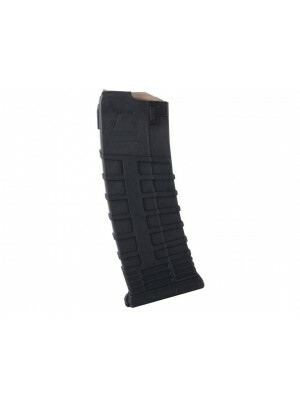 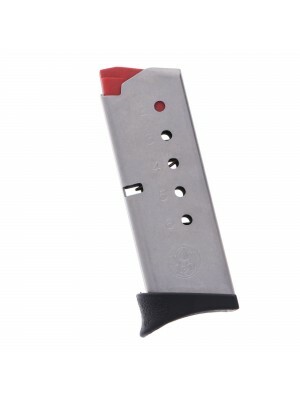 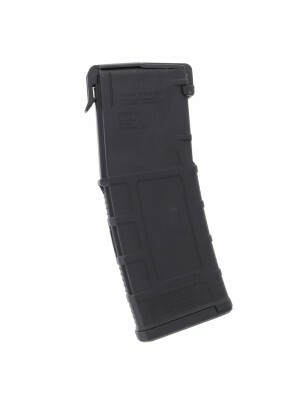 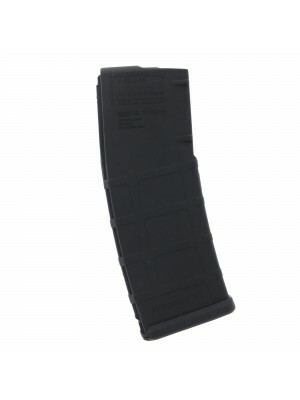 Crafted from durable blued steel, these durable factory magazines feature lightweight polymer baseplates, polymer followers, tough steel internal springs, and a last round bolt hold-open for quicker reloads. 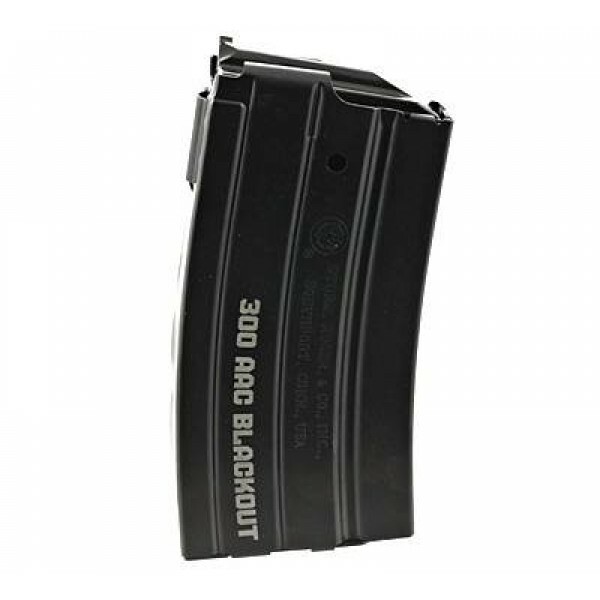 With 20 rounds of hard-hitting, whisper-quiet 300 Blackout on tap, these steel factory magazines deliver all the firepower you’ll need. 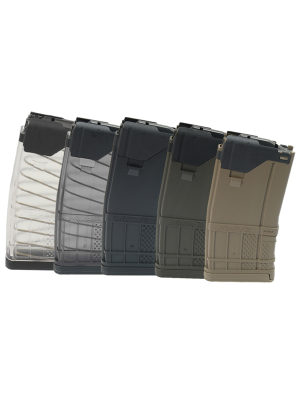 They’re engineered to the same factory standards as your original factory equipment for optimum fit and function in your Mini-14 rifle. Double down on 300 Blackout firepower with these top-notch factory magazines from Ruger.